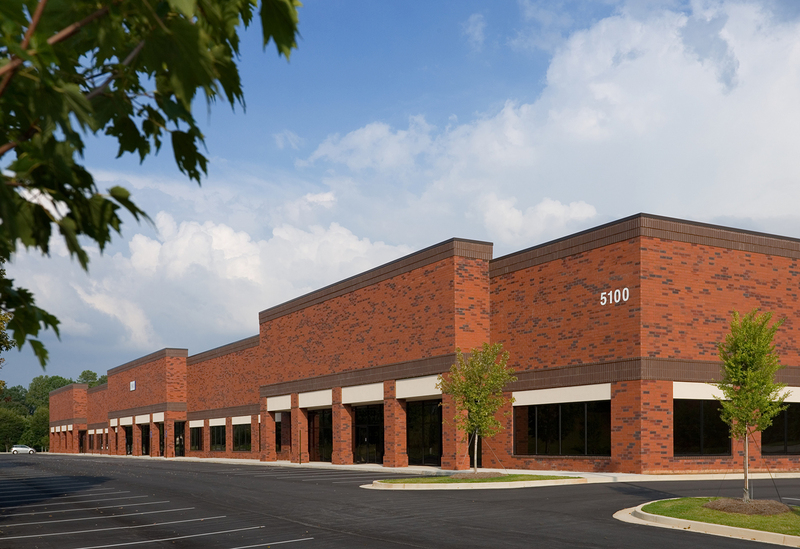 Corners North property consists of 2 buildings totaling 106,250 square feet of light industrial distribution-warehouse built in 2001 and 2005. 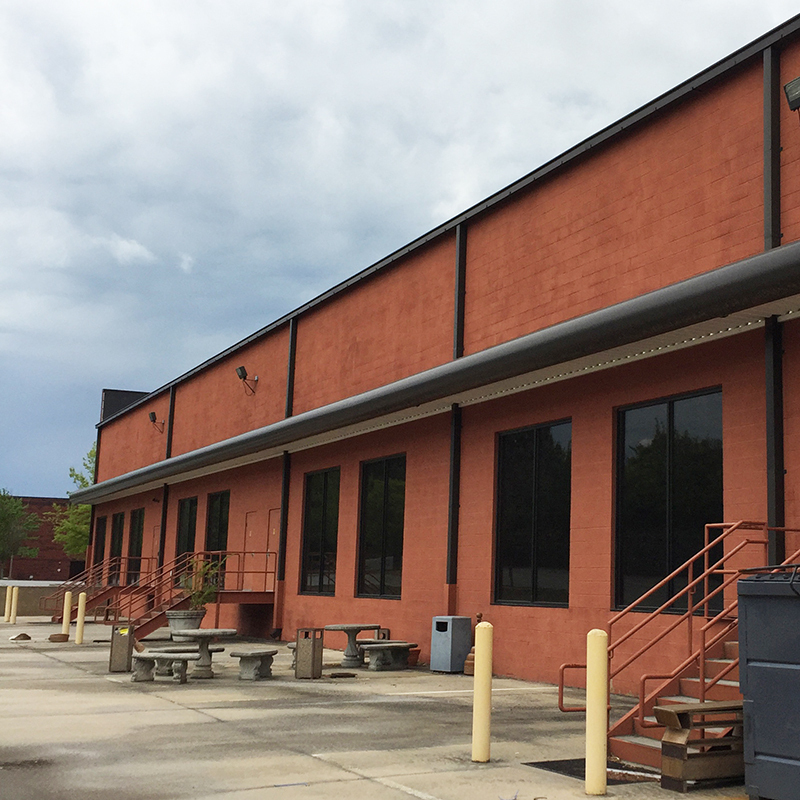 Buildings have 22′-24′ ceiling clearance, 30 dock-high doors, 2 grade-level doors and 120′ truck court depth. The property is located in an irreplaceable location with P.I.B. 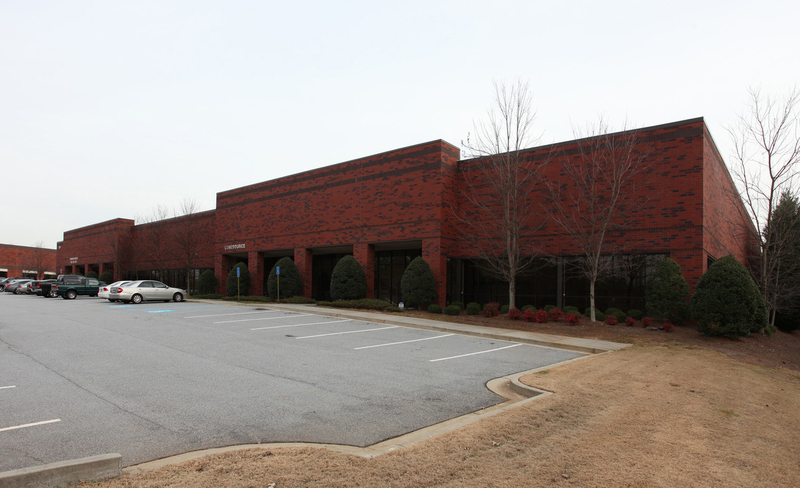 frontage and close proximity to 1-85 and I-285. The property was acquired in June 2018.